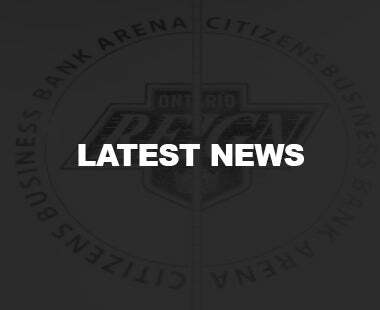 LOS ANGELES, CA – The Los Angeles Kings, NHL affiliate of the Ontario Reign, have recalled goaltender Peter Budaj from Ontario. 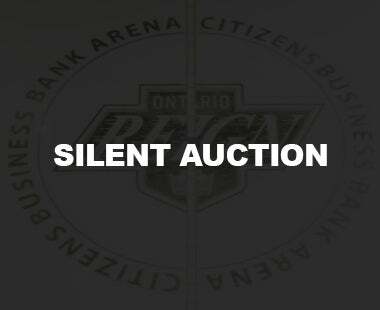 The 36-year-old Budaj (born Sept. 18, 1982) is a 6-1, 196-pound native of Banska Bystrica, Slovakia who has appeared in one game this season for Ontario, earning the win, posting a .833 save percentage and a 4.88 goals-against average. 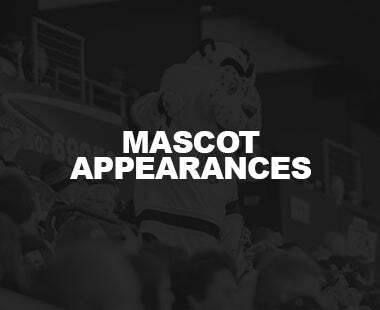 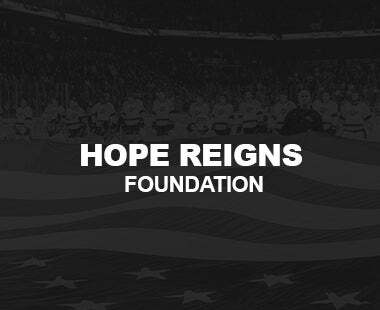 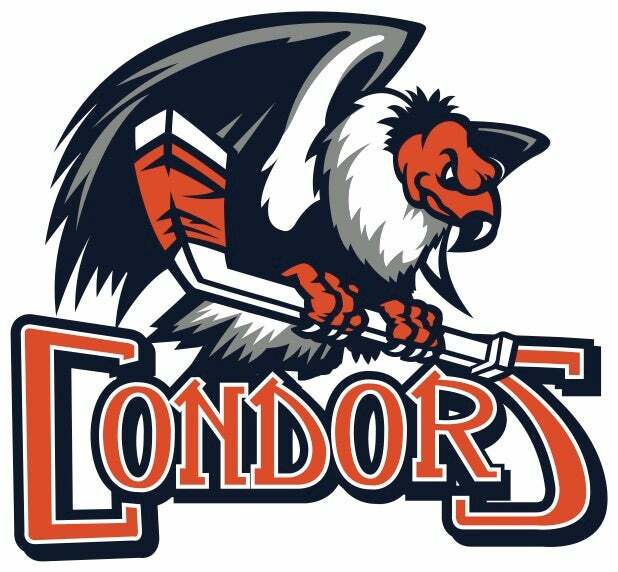 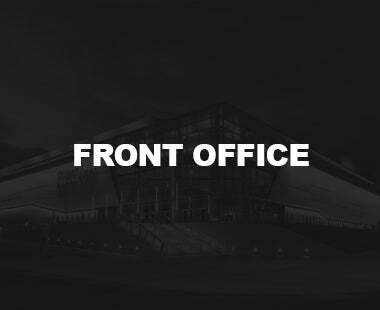 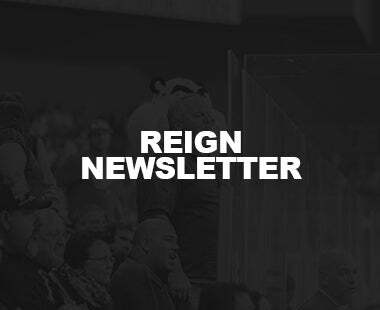 The Ontario Reign begin the 2018-19 regular season this coming Friday, their fourth season as members of the American Hockey League. 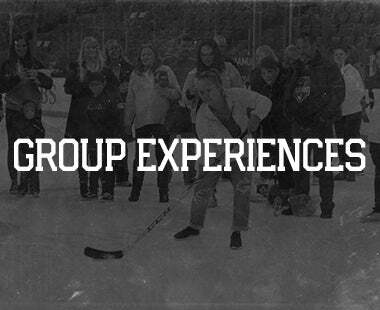 CLICK HERE for more information regarding Opening Weekend! 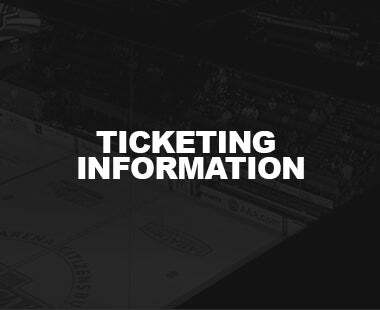 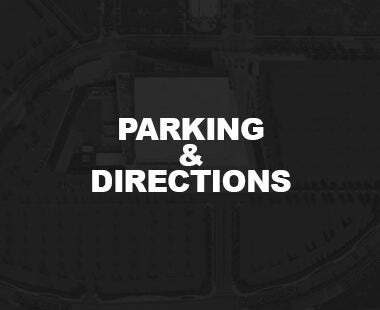 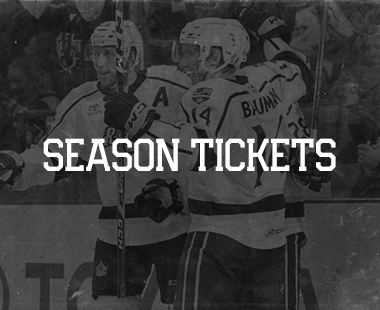 For information on Reign ticket plans and packages, call 909.941.7825 or visit OntarioReign.com.